Zarytska, Kateryna [Зарицька, Катерина; Zaryc’ka], b 5 November 1914 in Kolomyia, Galicia, d 29 August 1986 in Lviv. 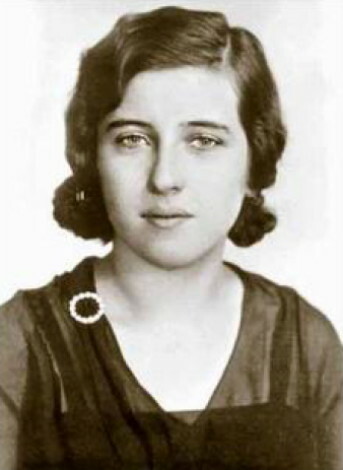 Civic and nationalist leader; daughter of Myron Zarytsky, wife of Mykhailo Soroka and mother of Bohdan Soroka. She became a member of the OUN underground in 1930. 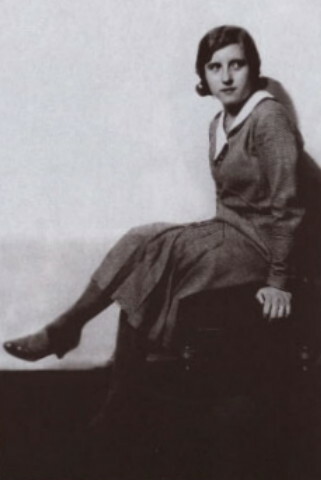 In 1934, while a student of mathematics at the Lviv Polytechnic, she was arrested by the Polish authorities for her involvement in the assassination of Bronisław Pieracki and sentenced at the Warsaw Trial to a four-year prison term. Shortly after her release in 1939, she married Mykhailo Soroka. In 1940 she was again arrested, that time by the Soviet authorities, and imprisoned for her membership in the Organization of Ukrainian Nationalists. Having been released after the German occupation of Western Ukraine, she became the regional co-ordinator of the OUN women’s section and head of the Ukrainian Red Cross. She was arrested by the MGB in 1947 and sentenced to a 25-year term, which she served in Russian prisons (to 1968) in Verkhnouralsk and Vladimir and in concentration camps in Mordovia. After her release in 1972 she lived in Ternopil oblast.